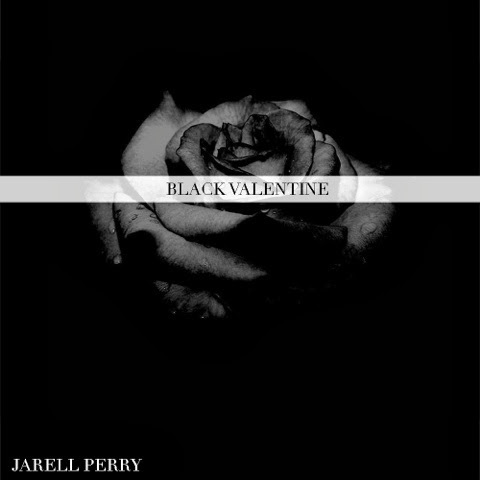 ‘Black Valentine’ is the new single from Jarell Perry's upcoming EP ‘White’. Scheduled to have been released back in January, the project will now be released later this month - digitally, and will be completed with production by his constant collaborator and DJ HSVN. 5 February - Washington D.C.
Perry will be playing a free show in Los Angeles, next Monday February 10 at The Bootleg Theater. Fans are encouraged to contribute to White & the SXSW Experience by donating to the team's Kickstarter campaign here. Listen to ‘Black Valentine’ below.